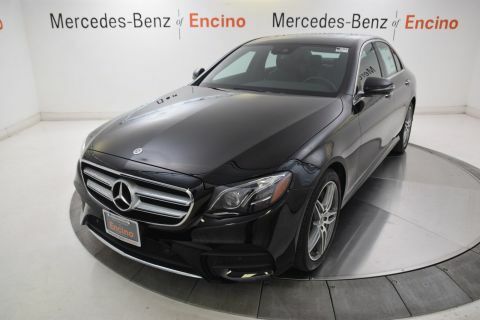 The 2019 Mercedes-Benz E-Class is a visionary. Within its timelessly modern body you'll discover the agility of an athlete and the passion of an artist. Hexagonal, chrome-tipped pins radiate from the Star in its grille, while LED taillamps wrap around its rear shoulders. Stylish wheels come in a selection of 18in and 19in designs. With LED lighting, the E-Class is equipped to help you see and be seen. Optional active headlamps adapt to curves and traffic ahead. There’s individual seating for four adults, plus the rear cabin has adult-size room. Every detail feels special, from the intriguing, illuminated air vents to exquisite options in exotic wood trim. 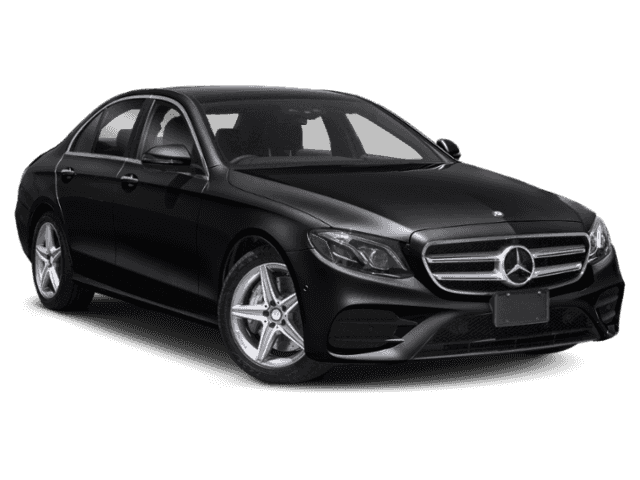 With frameless side windows and a giant standard Panorama roof, the E-Class offers more than a mere view. A more powerful 362hp biturbo V6 can whisk you from 0 to 60mph in 5.0 seconds. Its direct injection and multispark ignition can self-tunes every few milliseconds, on the fly, to optimize performance and efficiency. The throttle, shifting, chassis and more sharpen in Sport mode, ease up in ECO and there's even a mode you can set up as you like. With nine speeds and multiple modes, the advanced 9G-TRONIC automatic transmission is more flexible in range, more decisive in response. On slippery roads, 4MATIC® adds all-wheel driving confidence. In dry corners, it adds fun. 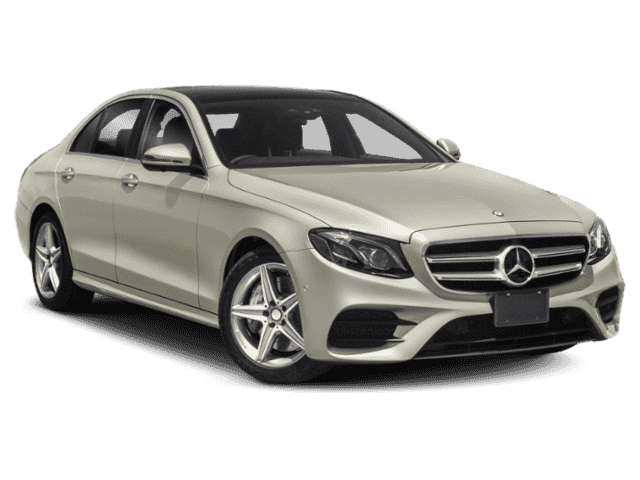 The E-Class offers a range of convenient features including 12.3in screen, navigation, digital instrument cluster, Apple CarPlay and Android Auto compatibility and bult-in Wi-Fi. You’ll also find a comprehensive suite of safety features such as car-to-x technology and pre-safe sound.